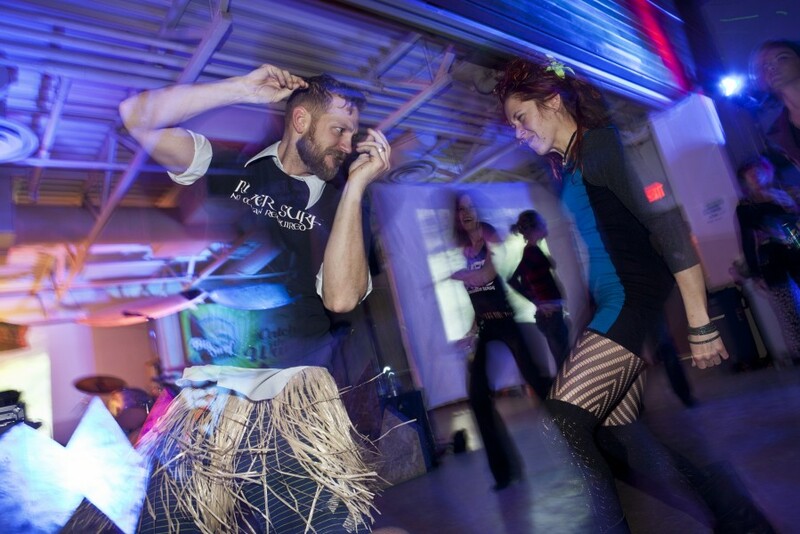 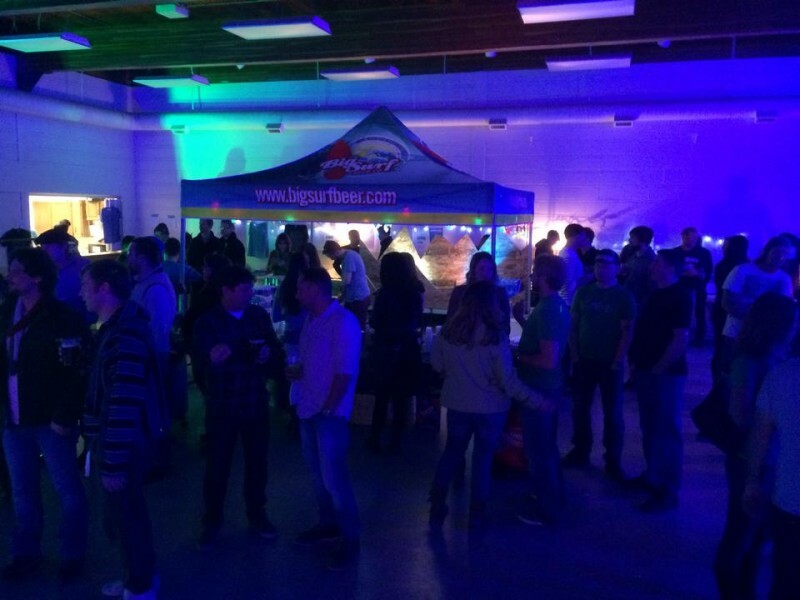 Surf Anywhere hosted the first Wave Raiser in 2014 to raise funds as a flood repair effort. 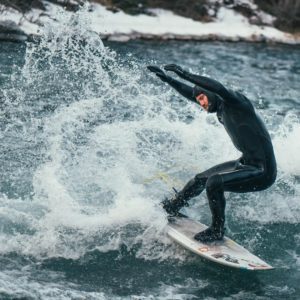 Flooding destroyed our local surf features in the Kananaskis and we had the opportunity to build a world class wave. 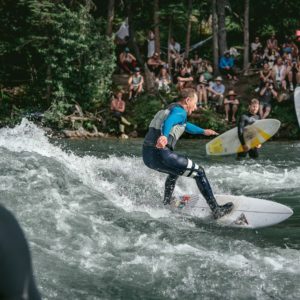 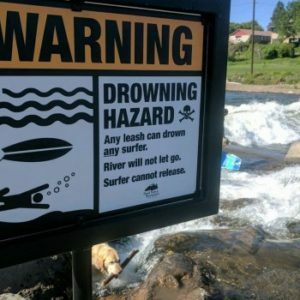 Surf Anywhere documented the event process & exectuion and made the event formula public knowledge so that other river surfing communities could host their own Waveraisers. 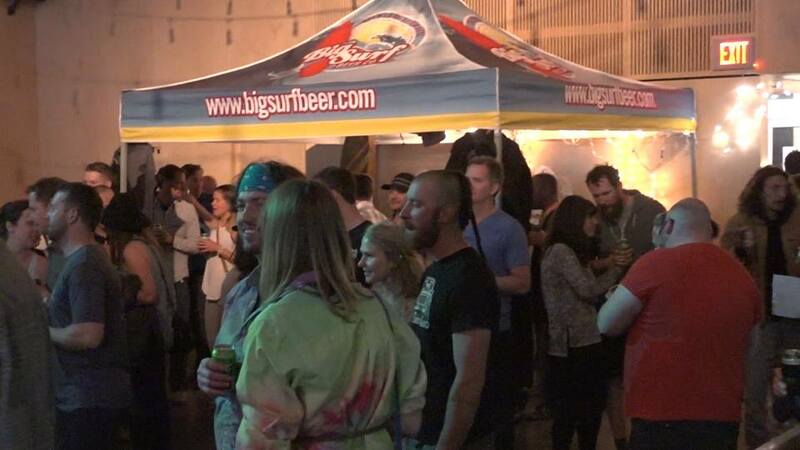 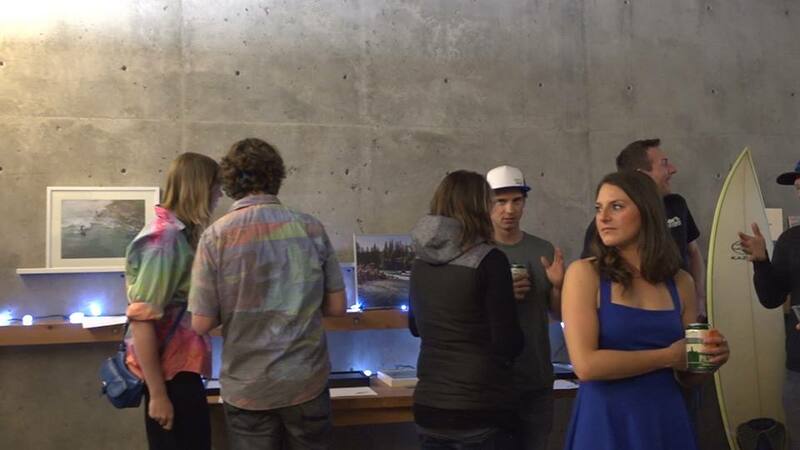 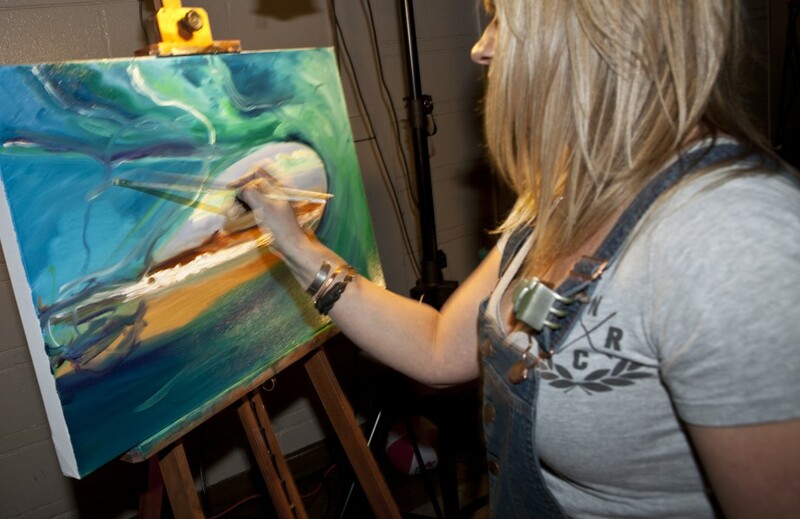 The Wave Raiser had a huge turn out and overwhelming support from industry surf brands, local makers and artists in the community. The raffle and live auction were definitely the largest individual pull in funds and the combination of door and liquor sales almost doubled that number. 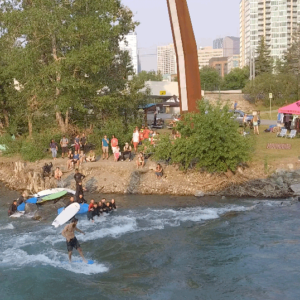 It was a major effort from volunteers and supporters and this success is achievable in any river community in the world. 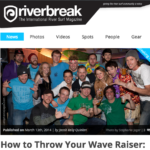 The Wave Raiser can be used to improve existing waves or raise funds towards building a new wave.